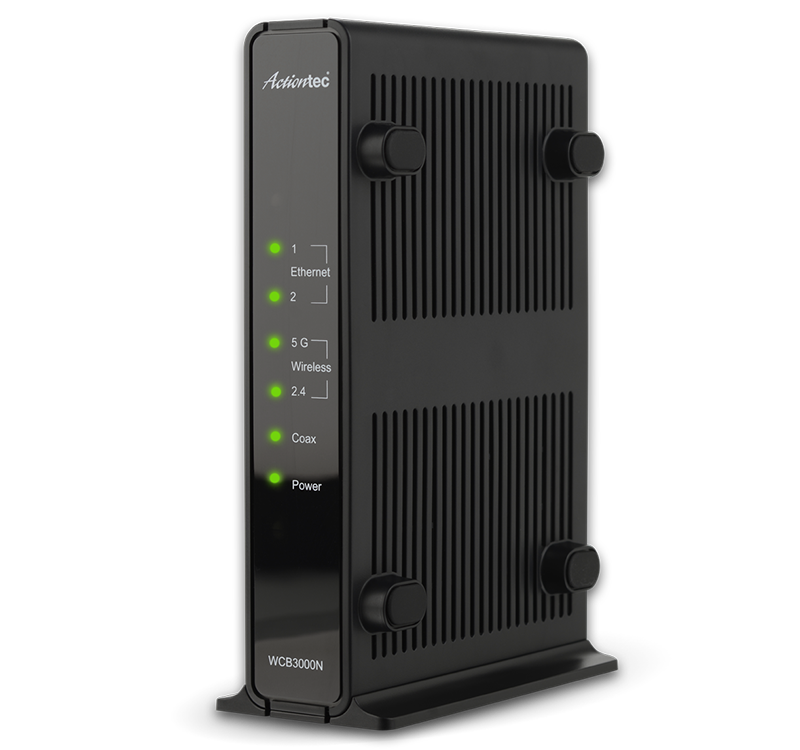 Now, you can use more devices anywhere and everywhere…without any glitches or quality issues. 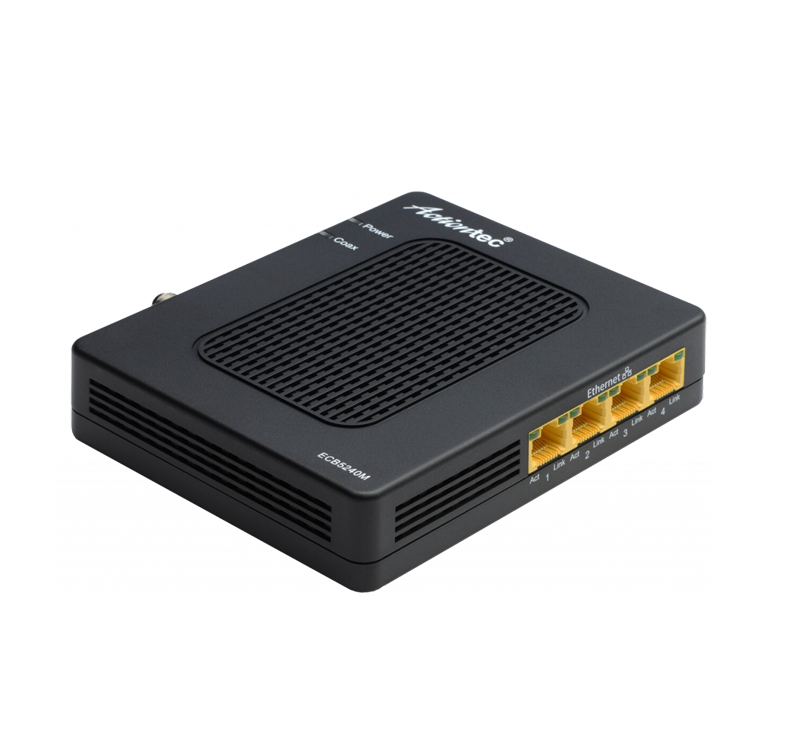 We offer a range of innovative home networking solutions based on the latest wireless, Wireless HD, Miracast, powerline/HomePlug, HPNA, and MoCA standards. Is there a place, or two, in your home where you can’t use your tablet? Or where the WiFi network is too slow for online gaming or streaming video? 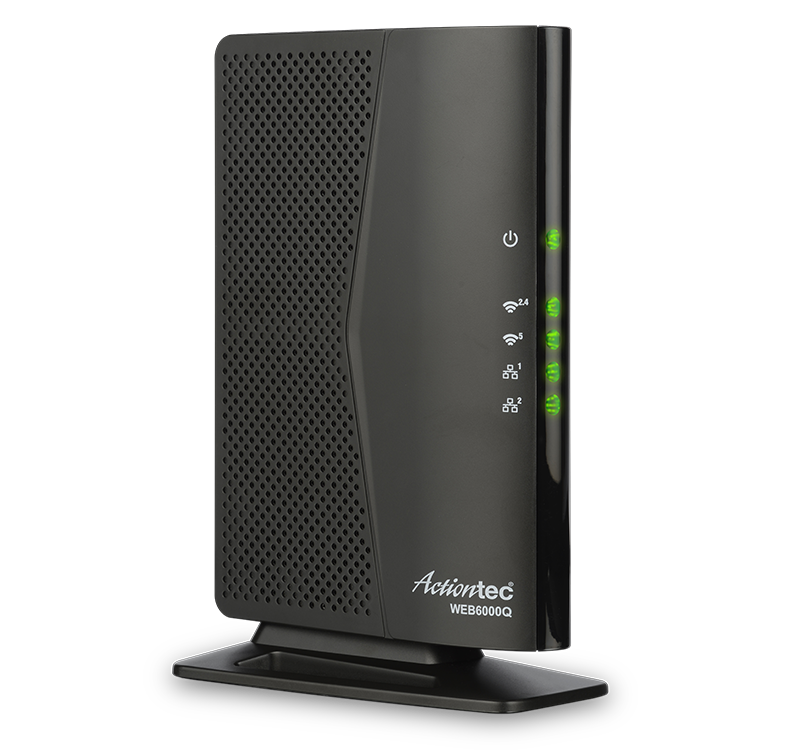 Due to the size of your home or construction features, a wireless router might not be able to provide enough coverage to reach every corner of your home. 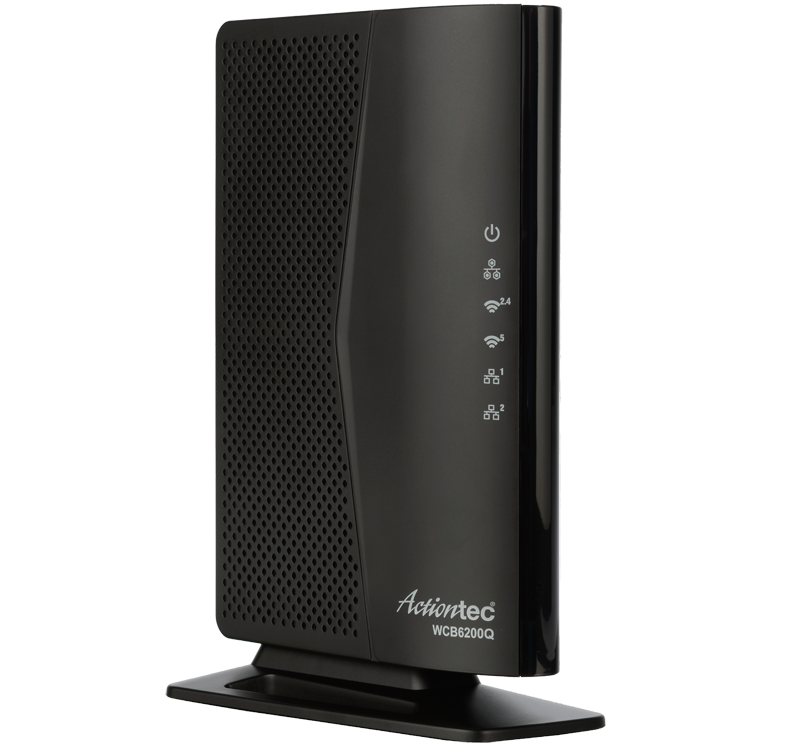 But, by adding a wireless network extender, you can bring high speed WiFi anywhere in the house. No more dead zones. 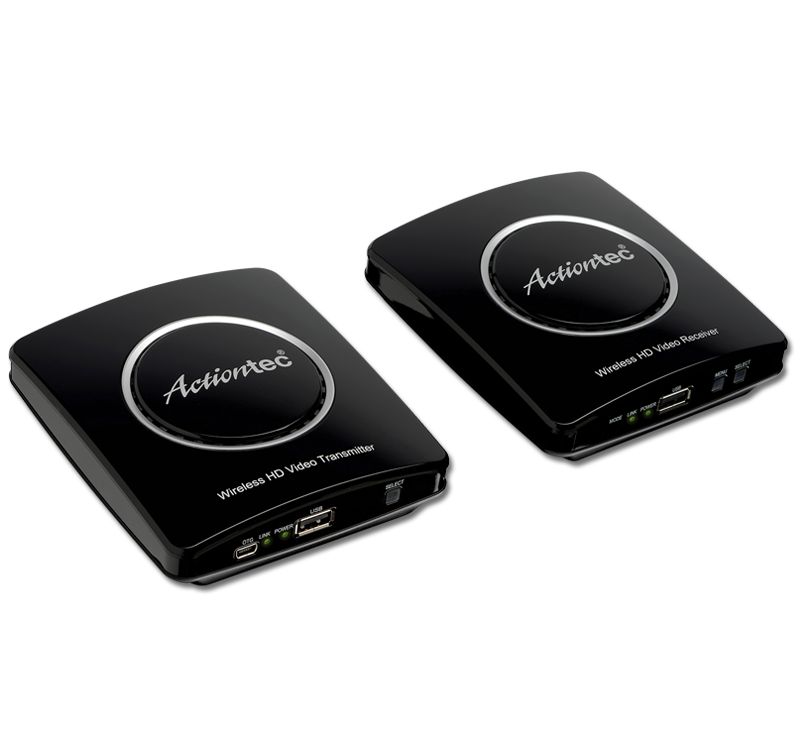 Actiontec’s MoCA adapters give you an easy, affordable way to bring Internet access to all your entertainment devices: HDTVs, DVRs, gaming consoles, Blu-Ray players, and more. 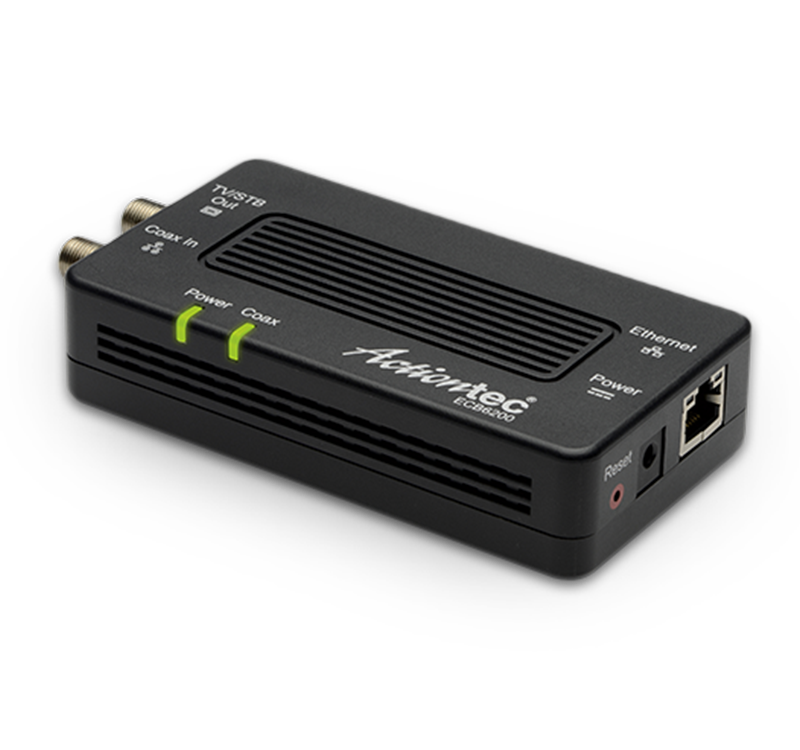 Wherever you have a coaxial port, you can get high speed Internet access…perfect for online gaming or streaming an HD movie.